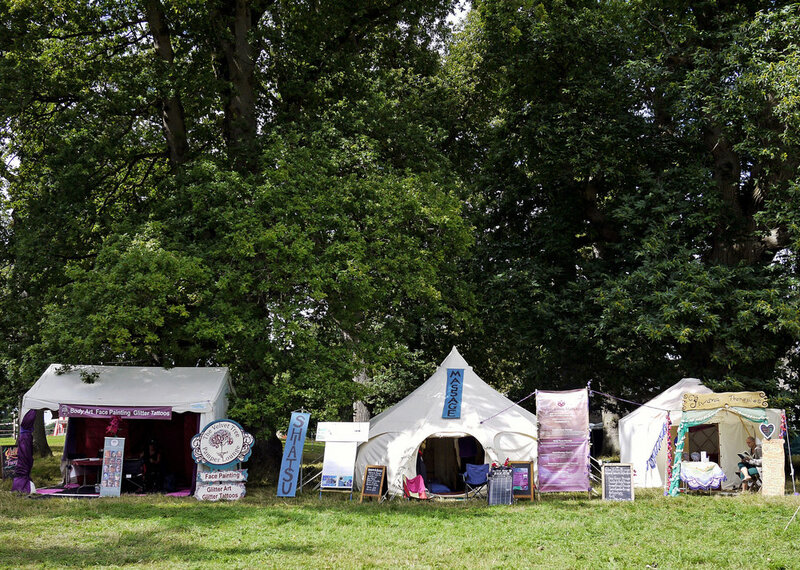 At Soul Stretch we curate the best wellbeing experiences in festivals where there is always something to do for everyone. 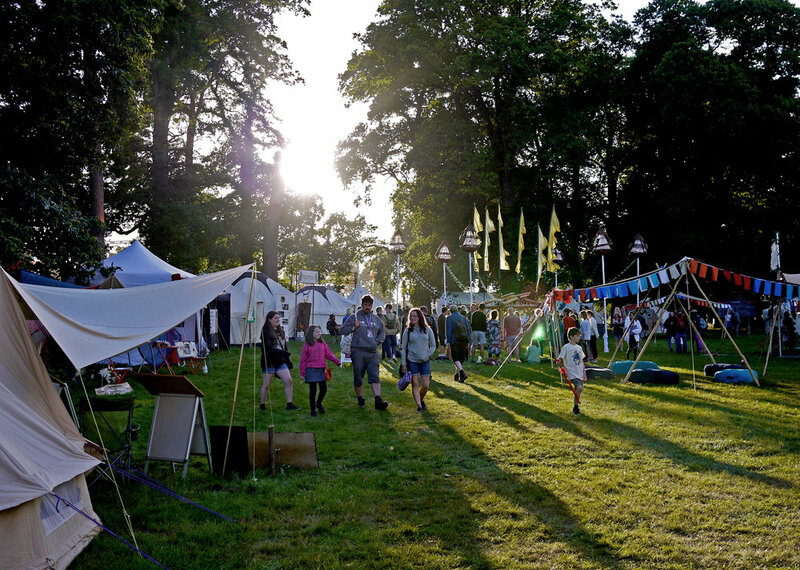 We create the perfect mini retreat for tired festival feet: warm, cosy and luxurious and a haven for blissful rejuvenation. 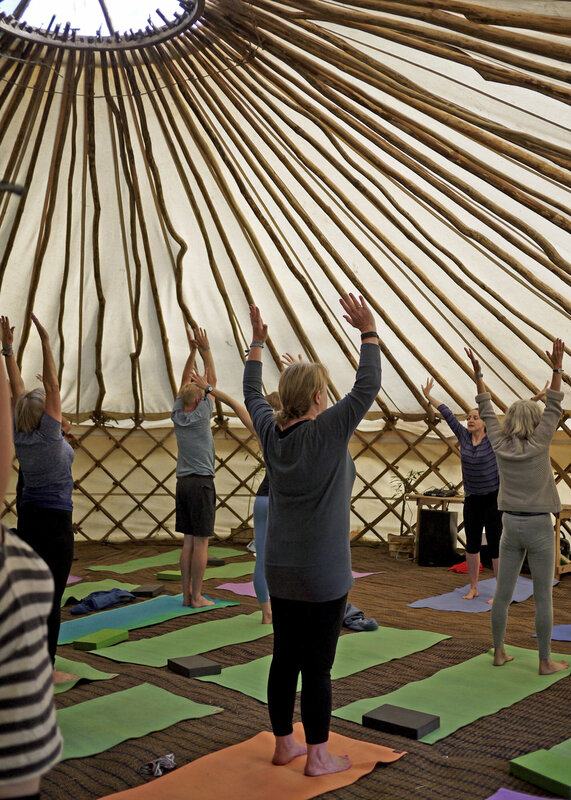 We provide a variety of wellbeing and relaxing activities like yoga, massage, hot tubs, workshops, meditation and nature runs; catering for families, individuals, couples and kids. 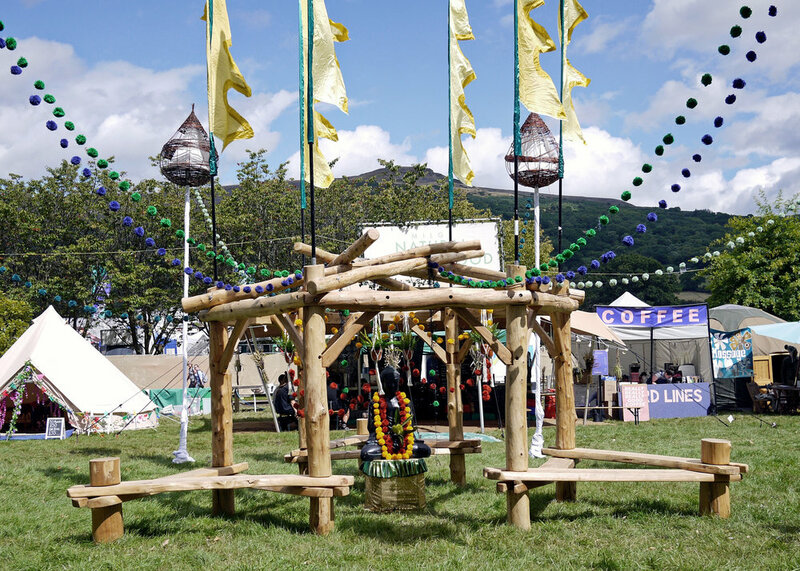 This is definitely a space to learn, discover, experience and nurture yourself at festivals! Come, join us and spend the weekend, feeling amazing in the company of running legends, inspirational speakers and two nights of amazing and super cool live music. We have an array of nourishing and invigorating programme of yoga and massage for you. Carfest was conceived by Chris Evans and is an event that combines classic cars, live music, wellbeing and food whilst also raising money for BBC Children in Need. Chris Evans presents two magical weekends of music, cars, food and family fun, all in aid of UK children's charities! Come join us at Laverstoke Park Farm.